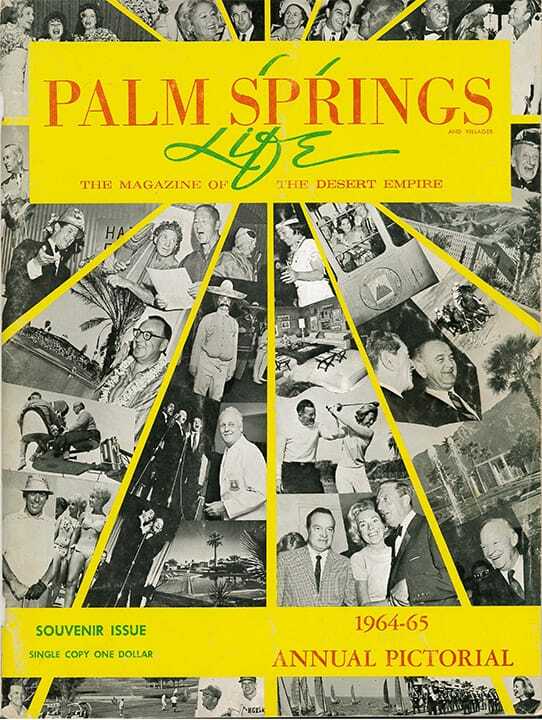 Palm Springs and the Desert Empire have long been favored as backgrounds for national products in advertisements. 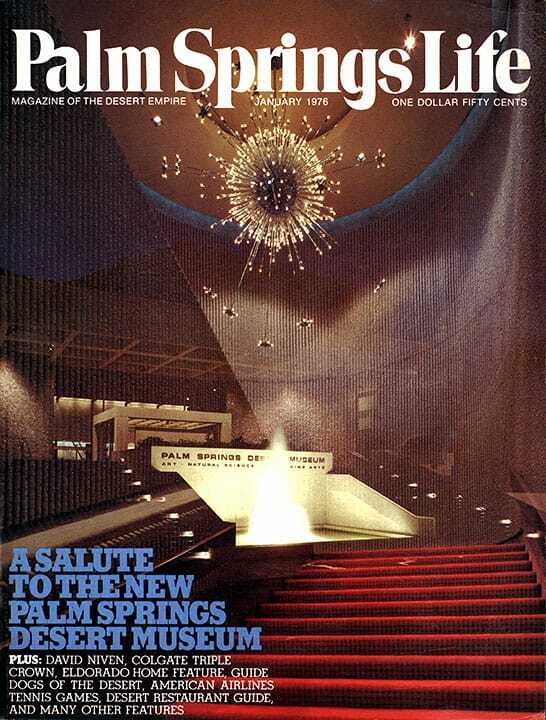 The prestige that accrues to these famous products and brands who ‘marry’ the exciting gracious desert way of life has a mutual benefit. 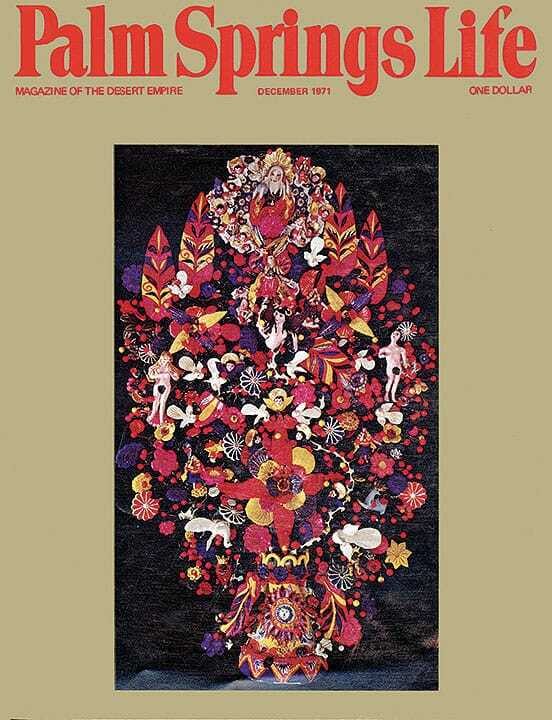 America’s Third Way of Life, Desert Living, is portrayed in dramatic fashion for millions to observe. 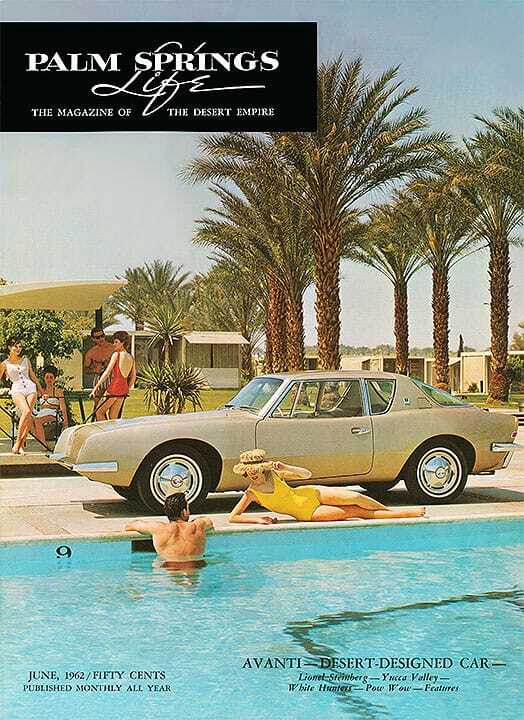 The June cover shows an exciting new product, Studebaker’s Avanti for 1963, at Eldorado Country Club in Palm Desert.